Prayers Of Creation by Ray Simpson was published by Kevin Mayhew in September 2005 and is our 51510th best seller. 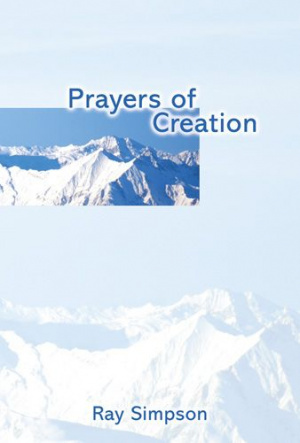 The ISBN for Prayers Of Creation is 9781844174201. Be the first to review Prayers Of Creation! Got a question? No problem! Just click here to ask us about Prayers Of Creation.